Machine Sentry® is suitable for making assessments of pipework vibration. 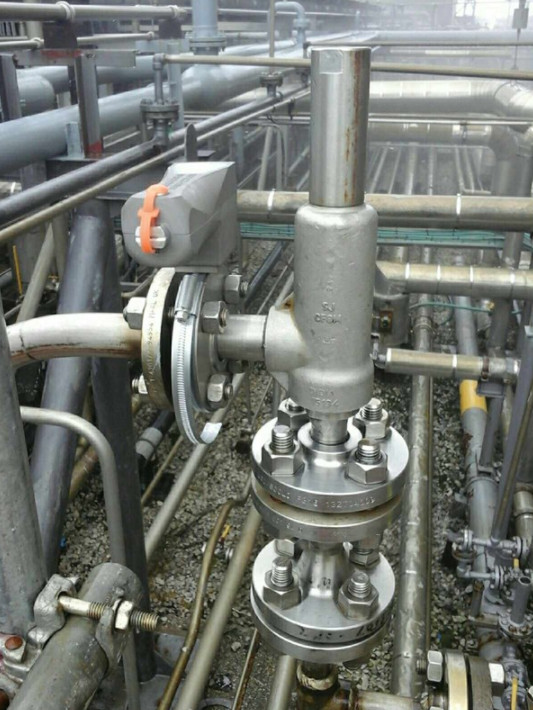 The Pipework Vibration Compliance function allows plant operators to quickly screen all process pipework and small bore connections in order to identify which sections of line have the greatest risk of a fracture caused by vibration induced fatigue. This pipework risk assessment enables operators to be proactive in reducing the risk of failures. This represents a significant opportunity to improve safety particularly for sites where dangerous substances could leak from the failed pipe causing the risk of fire, explosion, pollution or injury. Machine Sentry® can help avoid potentially dangerous pipework failures.